posts | New Ink. Used Ideas. posts – New Ink. Used Ideas. Sharing who you are and what you do online is much like meeting someone at a party for the first time. You want them to see, easily, who you are and what you are all about at one quick glance. If you haven’t figured it out yet, we are still on the branding journey with Personal Branding for Dummies (A Wiley Brand). Pour a cup of coffee, grab a snack (while I pour a cup of dandelion tea and munch on raw walnuts and dried cranberries- 😊), and open your copy to chapter 10. 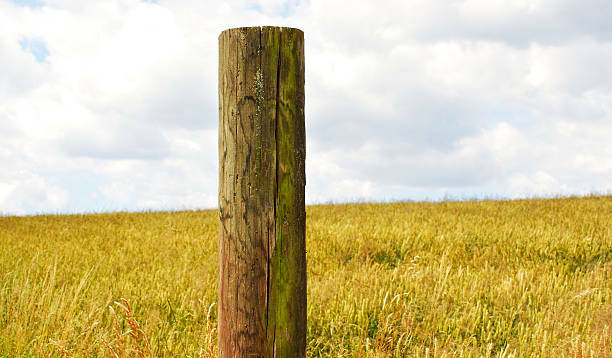 Okay, so this post is about…posts. How to stay current, how to build your site, how not to lose your mind when social media sites change their formats. ARGH! <– Not this kind of post. When changes happen go in and change your goals and use the sites in a different way. For example, Facebook recently removed the option of sharing posts from a third party on your primary page. Okay, inconvenient, but not without answers. Many moons ago when I would post here on my WordPress page it would automatically post to my other social media pages- not any more. Well, not on my PRIMARY Facebook page anyway. But it does post to my author page. I just “share” the page and it then appears on my primary page- Easy Peasy. Don’t panic. Take a moment to think it out and you will find an answer. Even if it means copying and pasting- it works. It doesn’t matter if you are a newbie or been in the game a few innings, you need to know how these sites work and how they can benefit you and your brand. LinkedIn, Facebook, Google Plus, Twitter, Instagram…they can ALL boost your rep if you use them properly. I say properly cuz you can seriously mess up if you aren’t careful. NEVER post in anger. NEVER post off colored comments. To create or Not to create? Do you create your own site or do you pay someone else to do it for you…hmmm. • Money is tight. If you can’t afford to pay for quality- hold off and do it yourself. You can always go back in time when you have money, and have it upgraded. • If you know your way around a keyboard and have a general understanding of how sites work. • No bells or whistles required! If you’re cool with simplicity, then no worries. Keep it simple. • You are so busy you don’t know what month it is. Hand that job off to someone who can manage the stress for you. 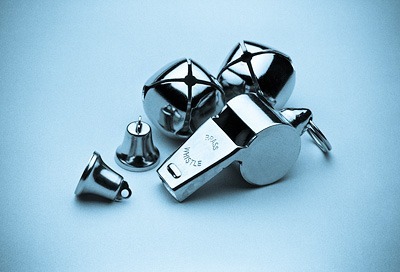 • If your site needs lots of bells and a ton of whistles and you don’t know how to spell whistle. If the words plugins and widgets make your ears itch- pass it on to a pro. • If finding this blog took you 6 tries and then calling in a first grader to turn on the “dang machine”, maybe hand it off to someone who knows what a PC is. Sometimes it is worth the cost to have it done right the first time. BUT…if you decide to make the journey on your own, there are sites that can and will make it a bit easier on you. Ta-Da! WordPress.com has tons of templates to make the craziness a little easier for you. And they like me enough to let me play on their site! Vistprint.com is the place to go for all your paper needs. Need business cards- they got ‘em. Banners? Flyers? Handy-dandy specialties to market your brand? It’s a one stop shop. Typepad– is a free blog site. 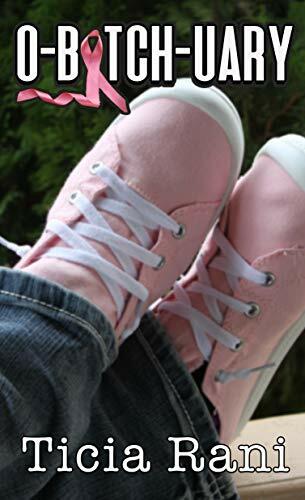 Wix.com has a few extra bells and whistles for the beginner who is willing to put in a little effort. Hopefully this gave you a few ideas and showed you it isn’t difficult to build your brand on line. It just takes some time and creativity. So, what’s your site called? Drop your link in a comment and I will pop over and check it out.